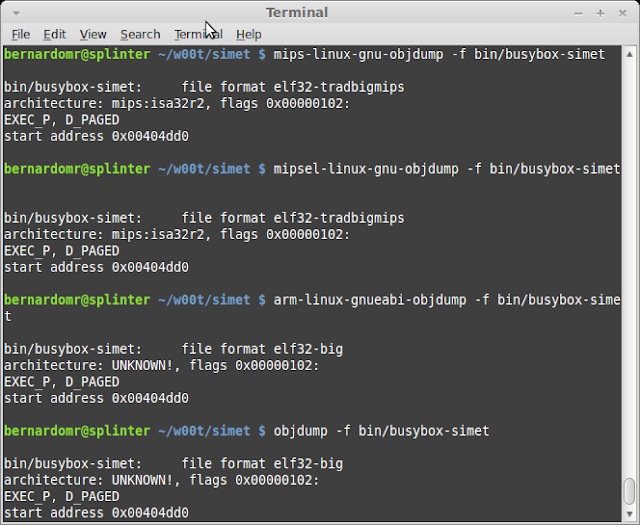 During the first part of SIMET Box Firmware analysis, we downloaded the firmware Image, extracted its contents, compared/analyzed its base and found a couple of interesting files (SSH keys, binary files, init scripts, firewall rules and so on). For this part we'll focus on identifying binaries, comparing and executing them to find interesting data. Whenever you're analyzing binaries from different architectures, there are a couple of nice tools that aid debugging, reversing and emulating their behavior, like objdump, readelf and QEMU. For this little exercise I'll analyze three busybox binaries, from three different firmwares: busybox-simet (from SIMET Box), busybox-asuswrt (from AsusWRT-Merlin firmware) and busybox-sb6120 (from Motorolla's SB6120 Surfboard Cable Modem). Architecture, Big-Endian or Little Endian? Emdebian binutils also provide useful tools to identify further info from unknown binaries. A nice hack that I commonly use is to display information from object files using different toolchains in order to find out which one understands the file structure properly. For example, objdump -f displays contents of the overall file header. We now know each file's format/architecture and can proceed using QEMU to emulate the binaries on a virtual environment. QEMU is a generic and open source machine emulator and virtualizer that supports architectures like MIPS, ARM and PowerPC. 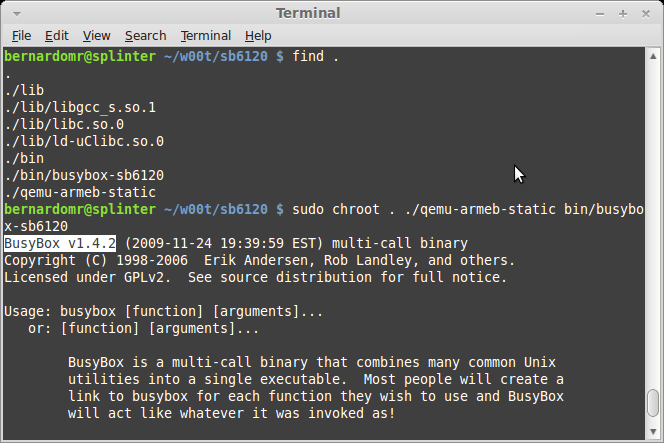 In order to setup and run single binaries with QEMU on Debian based Linux distributions, you need to install the qemu-user-static package. RogueAsian and devtty0 detail these steps here and here. It's important to run qemu on a chrooted environment to avoid mixing your target's libraries with those on your host system. 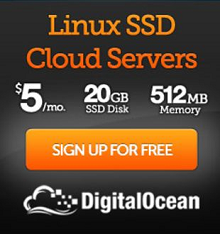 Let's try this on AsusWRT's busybox first. We'll have to use qemu-mipsel-static because it's MIPS32 based and Little Endian. 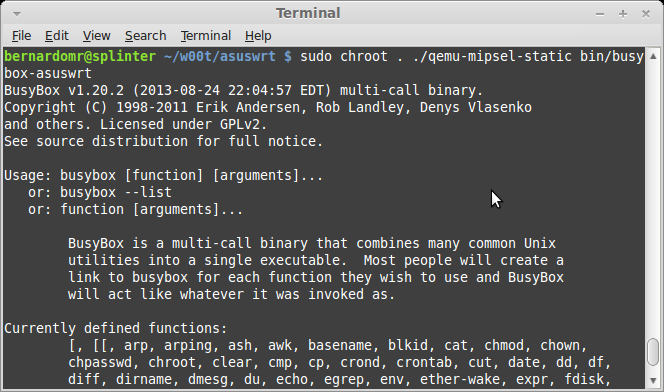 cp `whereis qemu-mipsel-static | cut -d" " -f2` . 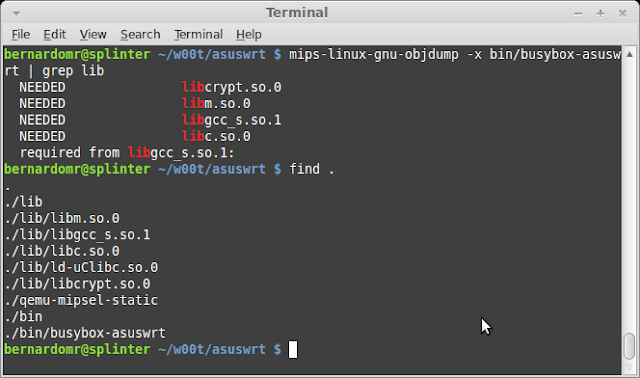 cp `whereis qemu-armeb-static | cut -d" " -f2` . 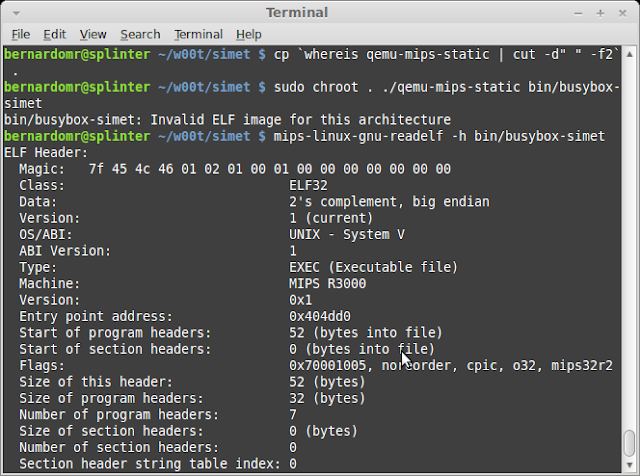 cp `whereis qemu-mips-static | cut -d" " -f2` . Unfortunately, qemu-mips-static did not recognize the ELF image properly and was unable to run SIMET Box's binaries on the fly. 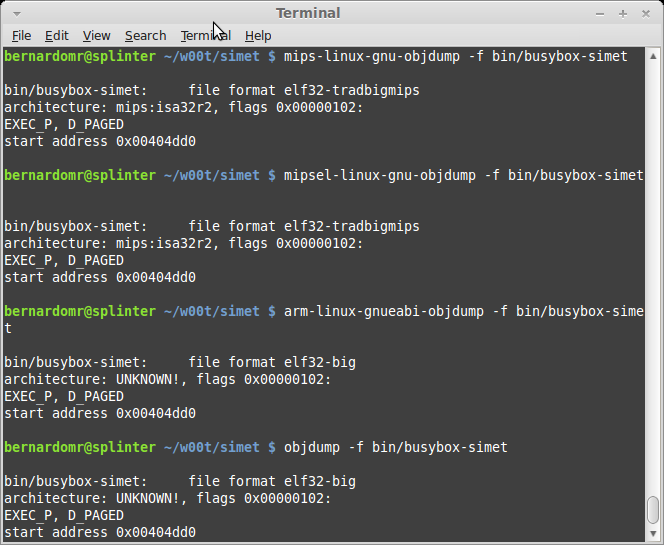 For the next post I'll detail on how to overcome this issue with SIMET Box's busybox by running a full OpenWRT MIPS environment on QEMU. This is useful because we can compile and run our own (compatible) kernel, set up a network device, analyze the network activity and its system-wide interactions. These techniques help identifying unknown binaries from unknown architectures and running them on a virtual environment. 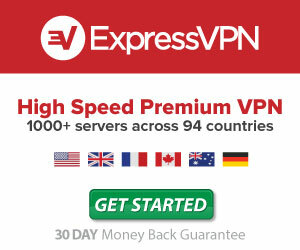 They might be useful to analyze malware for embedded systems (Internet Census 2012 anyone? ), during forensic analysis and to hack/find vulnerabilities on firmware images. Any plans for a part 2? I'm analyzing a firmware image and was able to extract the root filesystem. 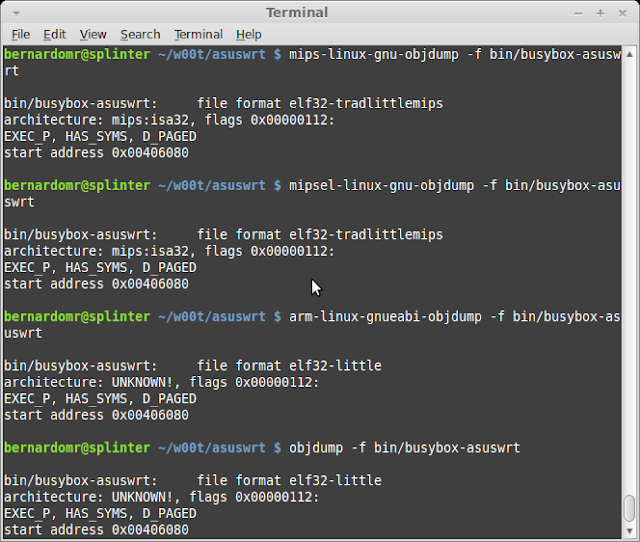 But when executing a binary I also ran into 'bin/busybox: Invalid ELF image for this architecture'. 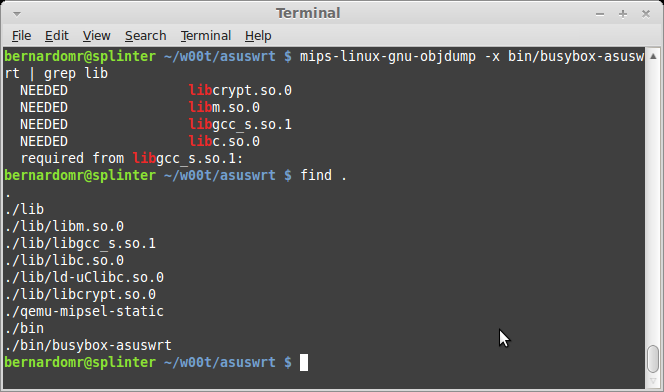 Would like to know how to run a binary using OpenWRT and QEMU. Any update for part 2 ? Is someehre 2nd part? I can not find. Really nice intro, thank you. This is awesome!! I am looking for part 2 of this blog that author mentions at the end. Lot of embedded devices are stripping of section header section in ELF file and QEMU complains of invalid ELF image for this architecture.